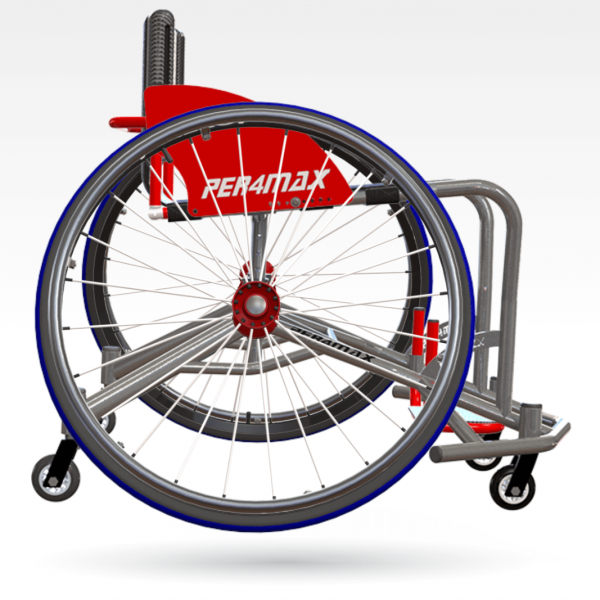 Introducing the PER4MAX Catapult! 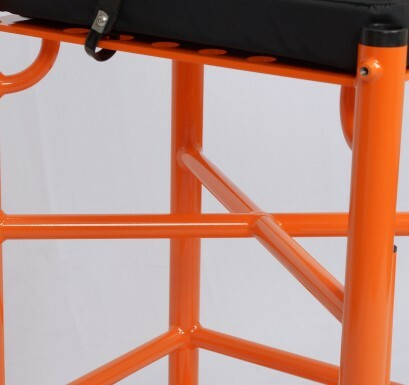 For some time, we have been working with track and field athletes, coaches, and sport program coordinators to develop a throwing frame like no other. 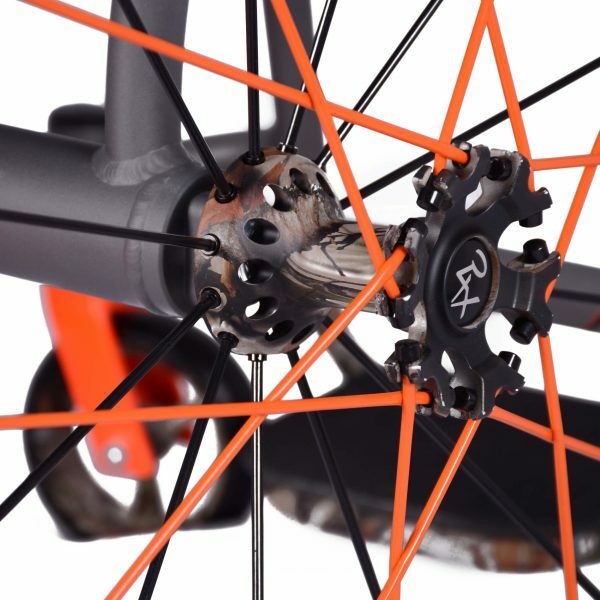 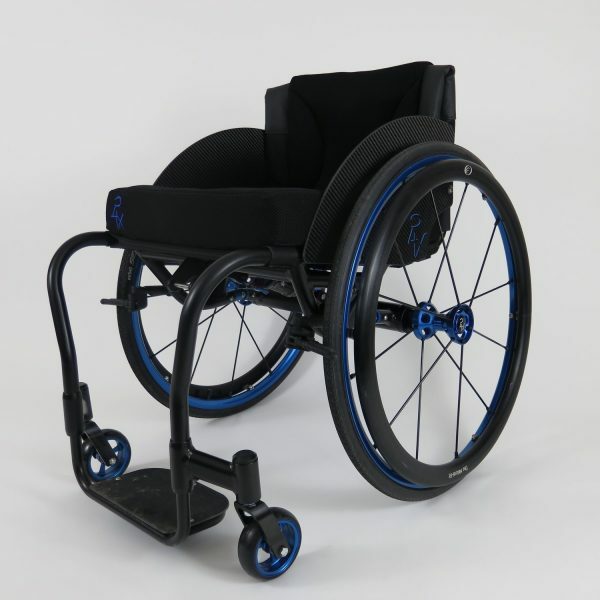 The result is a simple, biomechanical enhanced design with the ability to Adjust and Fit You. 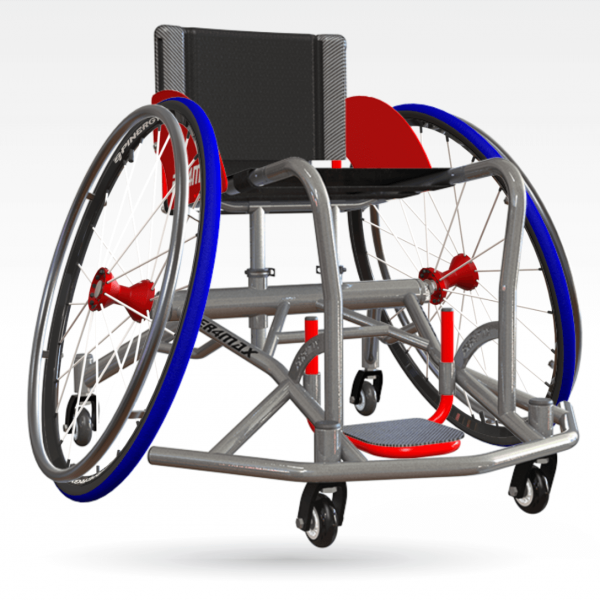 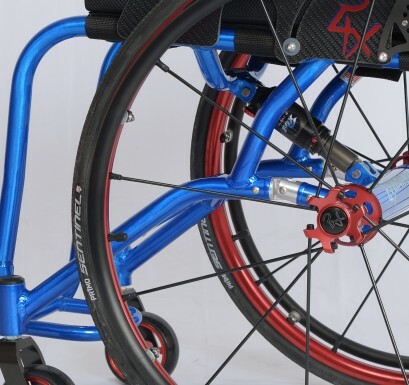 Built with the same precision and quality as our Industry Leading sport wheelchairs, the Catapult is here to Elevate your Throws. 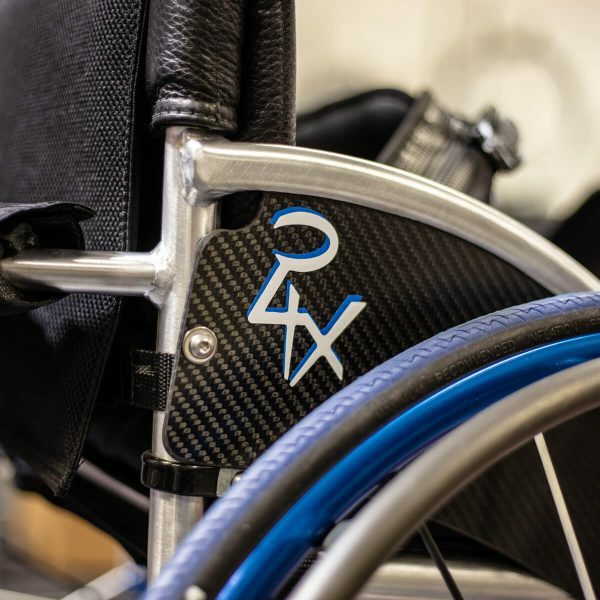 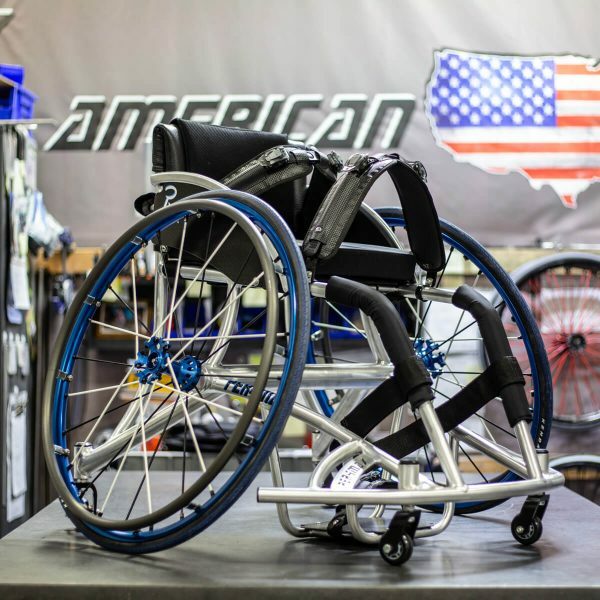 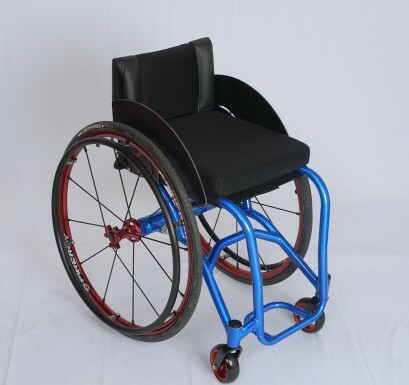 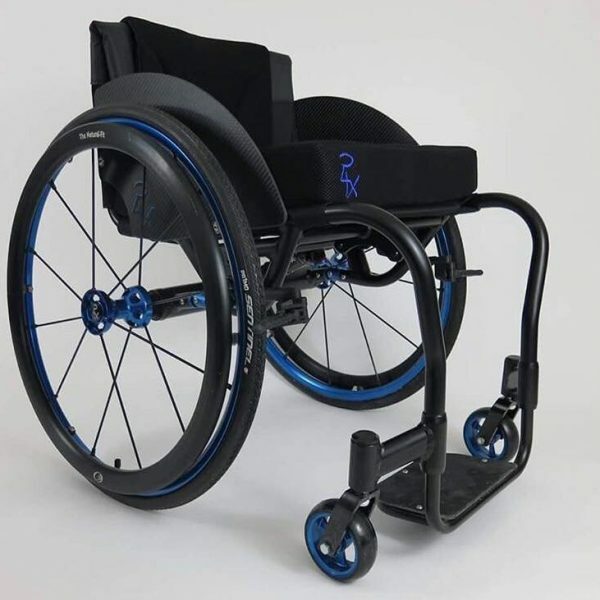 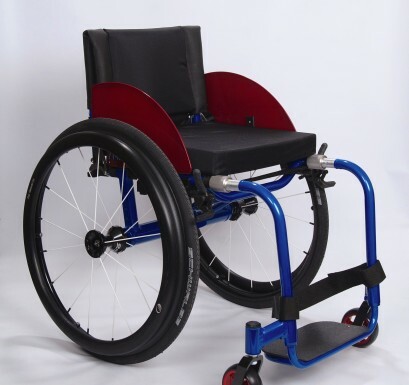 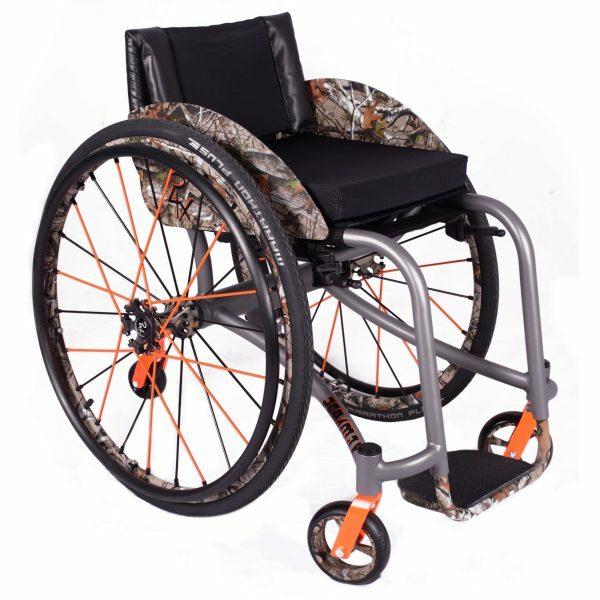 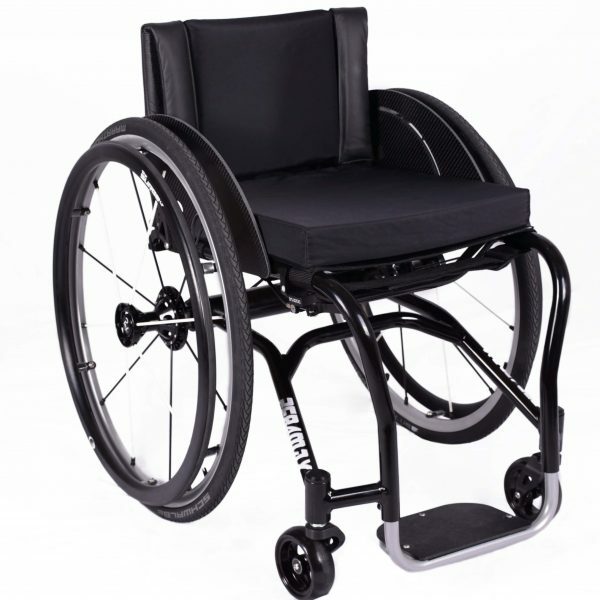 Whether you are a right or left handed thrower, PER4MAX Catapult adjustable foot rails, footplates, backrest, and holding bar, has you covered. 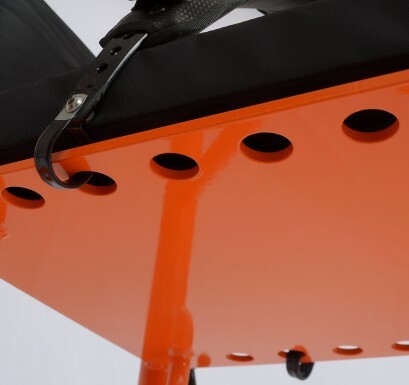 Eliminate Lifting Calls with multiple lap straps, all adjustable to integrated anchoring points, designed to secure your throwing position. 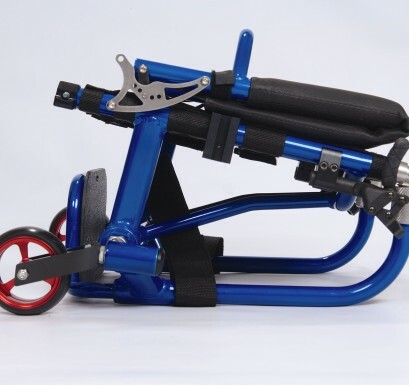 Improve body stability and ground reaction force using quick, secure, Adjustable Foot Rails and Footplates. 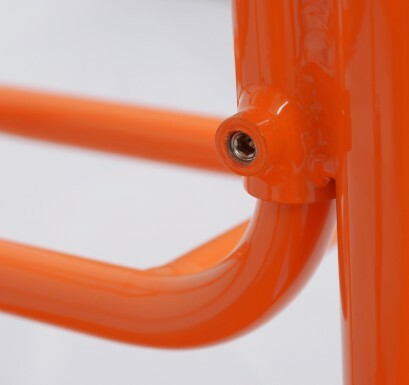 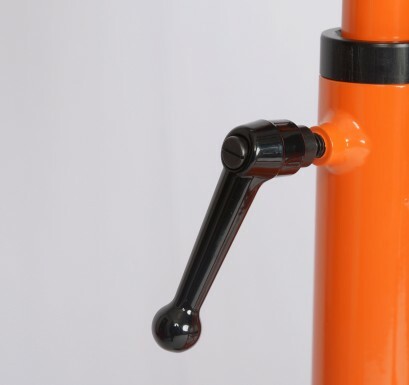 Tie down quickly and without hassle using a choice of anchor points regardless of frame position. 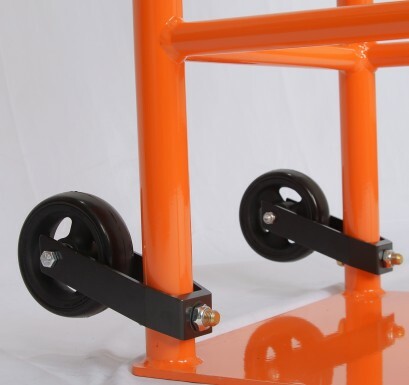 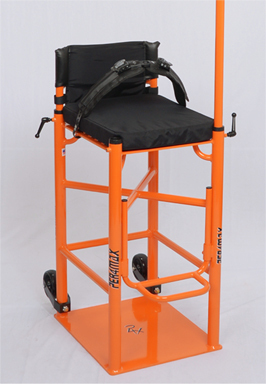 Travel with Ease with mounted, sturdy casters to allow for easy rolling whether on smooth or rough terrains. 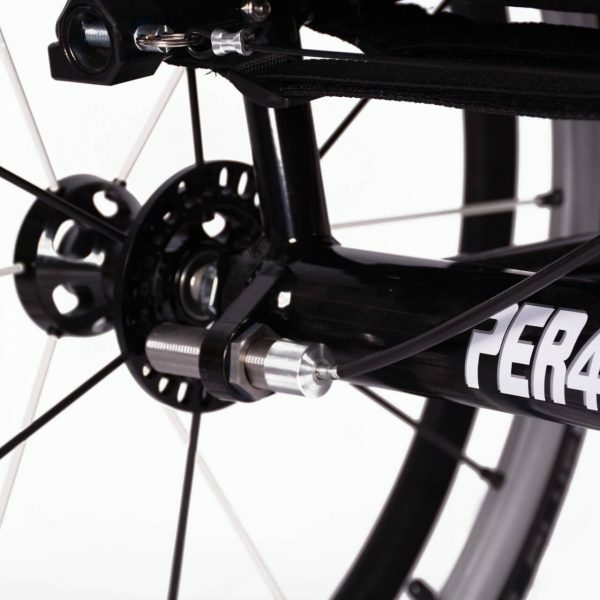 PER4MAX Catapult is a game-changing frame perfect for individual and club use. 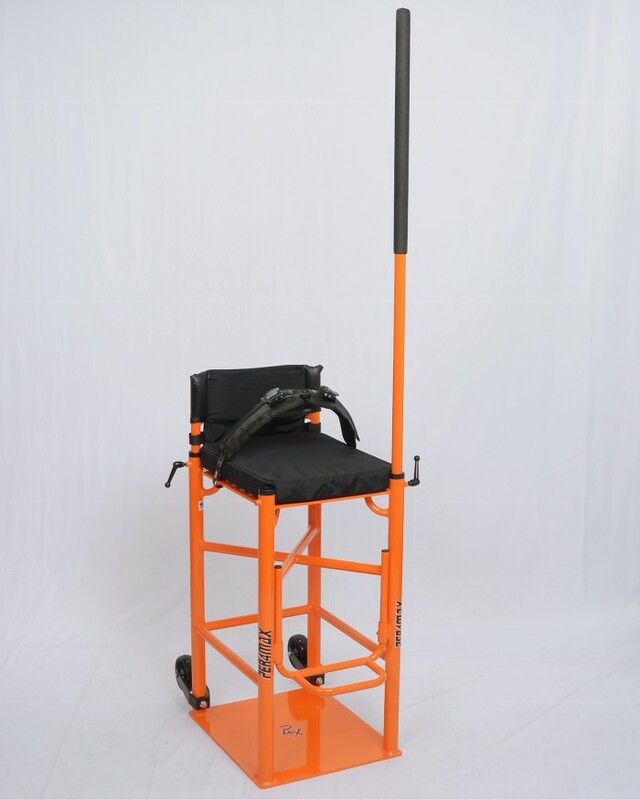 Meets IPC Rules & Regulations. 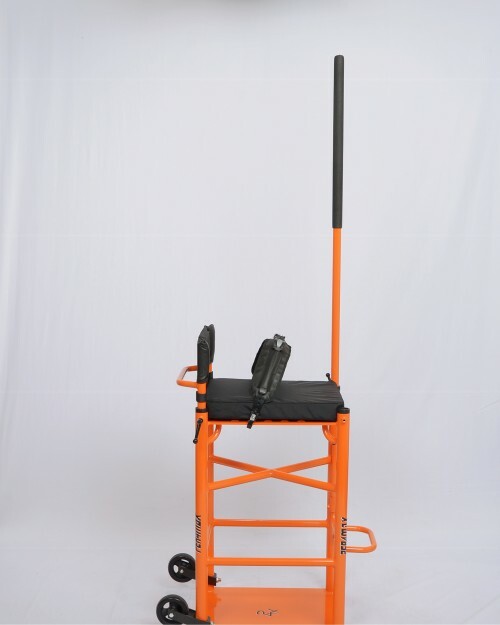 Contact us Today to CATAPULT to the MAX!